A group of Uzbek journalists and human rights activists has sent an appeal letter to the German and U.S. ambassadors to attract attention on the case of Jamshid Karimov and call for his safe release. The Uzbek journalist Jamshid Karimov has been forcibly detained in a psychiatric hospital in Samarkand since 2012, being held in total isolation from the outside world, apart from rare visits from his daughter. Jamshid Karimov is the son of Arslan Karimov, the elder brother of President Islam Karimov. He was born in the city of Jizzakh where he had been living since the early 2000s. As a journalist, he worked with the international media, in particular with the Institute for War and Peace Reporting (IWPR), the news agency “Ferghana.ru”, and the independent Uzbek website “Arena”. He became known for his investigative reporting of local authorities’ illegal activities and actively opposed censorship and authoritarianism on all levels. Since 2004, Jamshid Karimov had been repeatedly attacked and beaten by unknown persons and harassed by local authorities. He believes the harassment was in retaliation for his journalistic activities and criticism of the government. In mid-September 2006, Jamshid Karimov was placed under a compulsory treatment order in a psychiatric hospital for the first time. The decision was taken by the Jizzakh city court, but was issued in secret without the participation of Jamshid, his lawyers or his family members who received no notification of the decision. Jamshid Karimov, who is now 49 years old, is a victim of punitive psychiatry, a retaliatory measure not uncommon in Uzbekistan to suppress dissent among critical voices of the regime. During his short release, he reported that doctors had diagnosed him with “slow progressive schizophrenia”, a diagnosis reminiscent of the Soviet practice of using psychiatry to justify the “insanity” of dissidents. According to human rights activists, it is obvious that he is no danger to society and should not be confined for such a long period to a closed ward in a hospital. 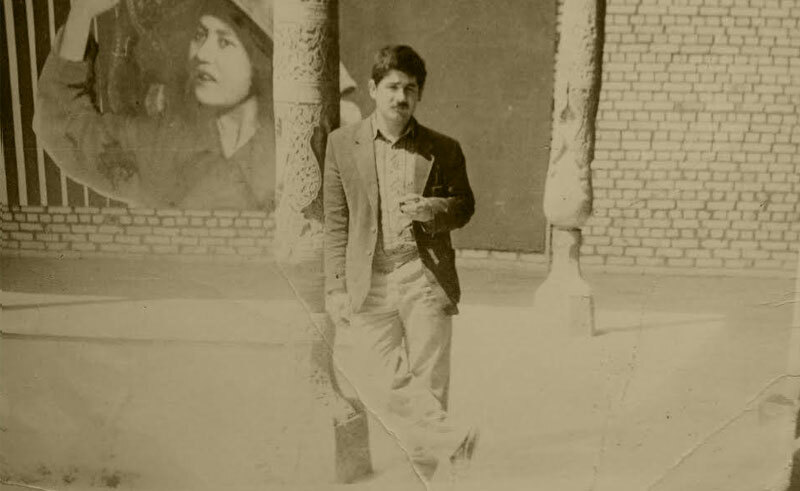 Jamshid’s friends and colleagues are convinced that he is being held against his will and that the “treatments” he undergoes bear all the hallmarks of punitive psychiatry. Human rights activists and journalists therefore once again called for the immediate and safe release of Jamshid Karimov. 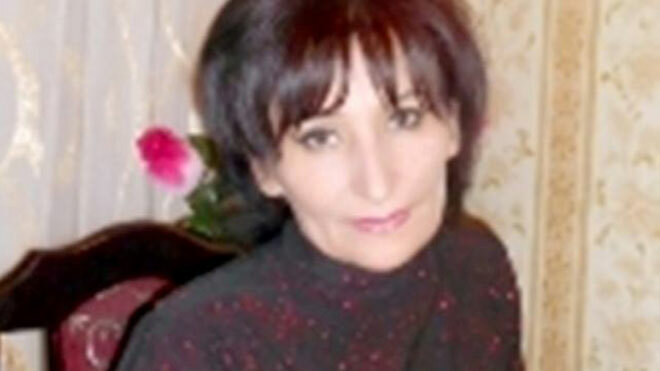 Investigation by «Xabar.uz»: Who is to blame for the death of a 23-year-old teacher? The progress of our work depends on the generosity of the public. Any donations are greatly appreciated and are essential for us to continue our very important work in Uzbekistan. Donations can be made to the following account: Uzbek-German Forum for Human Rights e.V. Eltuz is a satirical web-magazine featuring articles, cartoons, polemics and jokes. It is a free arena that reflects political mood in Uzbekistan. It is a scene for those with liberal and democratic values, for freedom of speech, and for development and prosperity in the society.